ClubSpark is being used by a wide range of sport bodies around the world to create partnerships with sports providers and to encourage people to play the sport they love more regularly. We offer a true partnership with our clients, working together to share key learnings and insights from our work with a number of governing bodies both in the UK and internationally. We enable sport providers of all types to connect and expand their sport from one place. 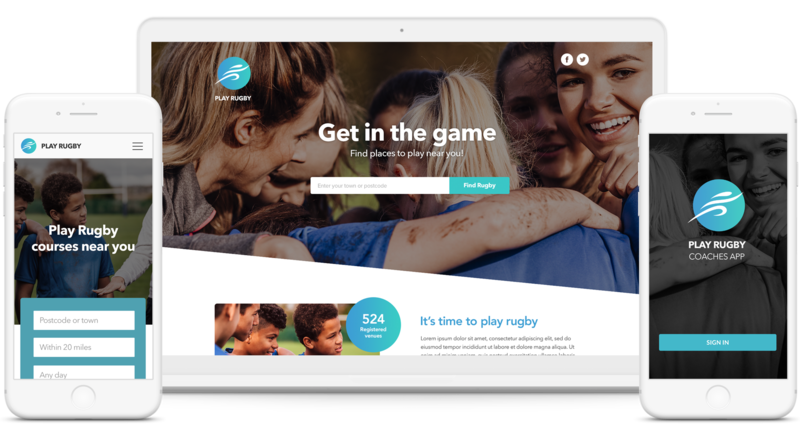 ClubSpark gives you the power to create, develop and launch searchable sport campaigns, helping to bring venues, coaches and players together to drive participation. We give sports bodies the ability to offer and organise local sport though our, flexible membership module. Gain greater insight of your sport. 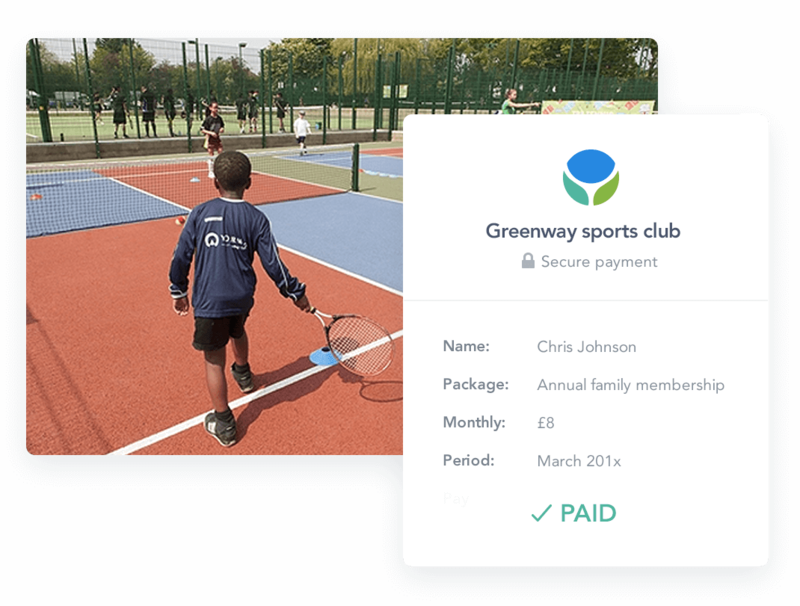 "The ClubSpark platform has helped the LTA to provide the tools for tennis clubs and coaches to drive participation across the country, as well as giving them a digital platform which takes away the headache of membership management and administration. Being able to work so closely with the team at ClubSpark has helped us develop and improve the product together. We are excited to be able to release new features which will benefit both clubs and coaches over the coming months." 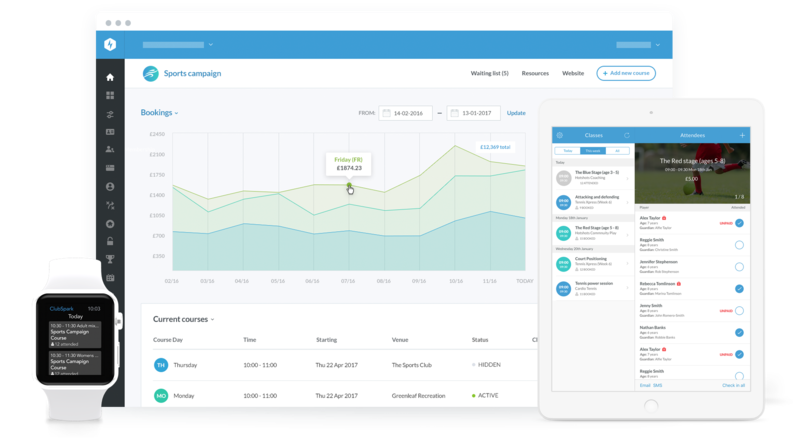 "The ClubSpark platform has enabled England Athletics, through RunTogether to create an easy to use platform where new and existing runners can find running groups nearby. Following the launch in January RunTogether now has over 1200 running groups using the website across England with already over 130,000 bookings. We are continually working with ClubSpark to improve and expand opportunities to RunTogether, helping provide a safe, friendly and accessible running option for many more people across the country." "Making it easier for parents to find suitable football courses for their daughters is essential as we look to encourage more girls aged between 5 and 11 into the sport. The ClubSpark platform has provided a quick and easy solution allowing parents to search for courses close to them and come along and try a session on a pay and play basis. It is great to work with a digital company that understands sports and is keen to help to improve grassroots participation using digital innovation."